Beat the crowd and Reserve your private restrooms today! If you are interested in any of the above services or would like to reserve a portable restroom for Rocklahoma, please complete the Campsite Services Form. 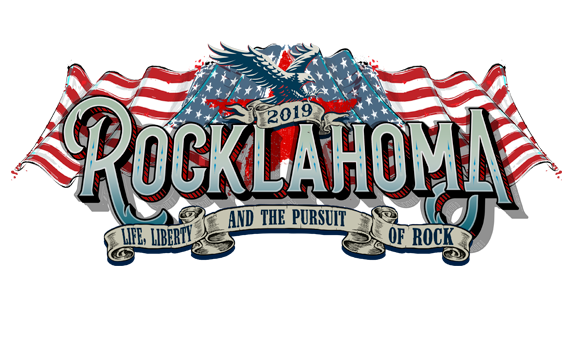 Onsite office hours at Rocklahoma will be 9am - 5pm during the event.